Is there really a difference between regular dentistry and cosmetic dentistry? Today there is no excuse for all dentistry to not be functional as well as cosmetic. In my practice I combine the latest in advanced dental knowledge and technology with years of experience to achieve this type of result. This approach insures that each patient will receive a treatment plan that fits their individual needs and desires. If you want to have a movie star smile you can but if you want teeth that look like your own then you can have that too. All of this depends upon careful diagnosis and treatment planning but first and foremost it depends upon listening to my patients. I have a saying that I tell my patients all the time: Any dentist can treat your teeth my job is to treat YOU. 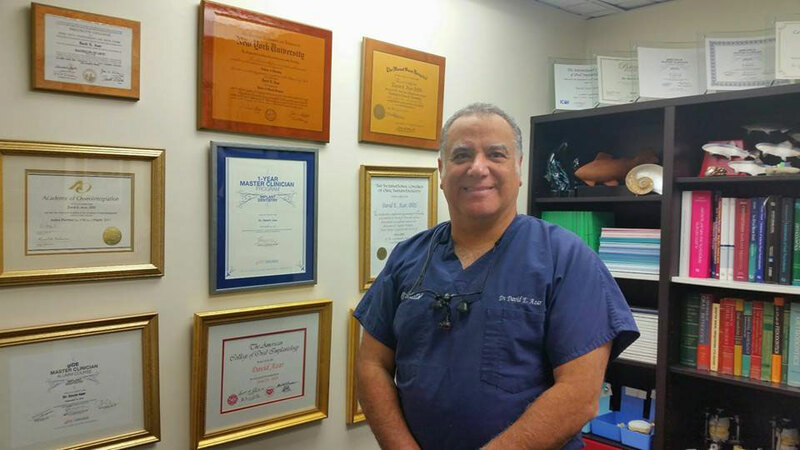 Dr David E. Azar is a board certified diplomate of the American Board of Oral Implantology. He is a Master Clinician in Implant Dentistry from the UCLA School of Dentistry, Global Institute for Dental Education (UCLA/gIDE) and is a Fellow of the International Congress of Oral Implantology. Dr Azar is the Moderator of the UCLA/gIDE Members Forum where he fields quetions on all aspects of Implant Dentistry from an international group of highly trained clinicians. Dr Azar is also the Director of the gIDE NYC Implant Study Club which meets every other month to discuss the newest concepts in Implant Dentistry. Dr David Azar takes over 80 hours of Continuing Education courses each year. In addition to being a dentist, Dr. Azar is also a fully certified fishing charter captain and enjoys guiding his clients to their catch of a lifetime. 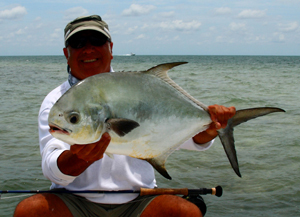 His personal passion is fly fishing for exotic saltwater species on tropical flats, such as bonefish, tarpon and the elusive permit.